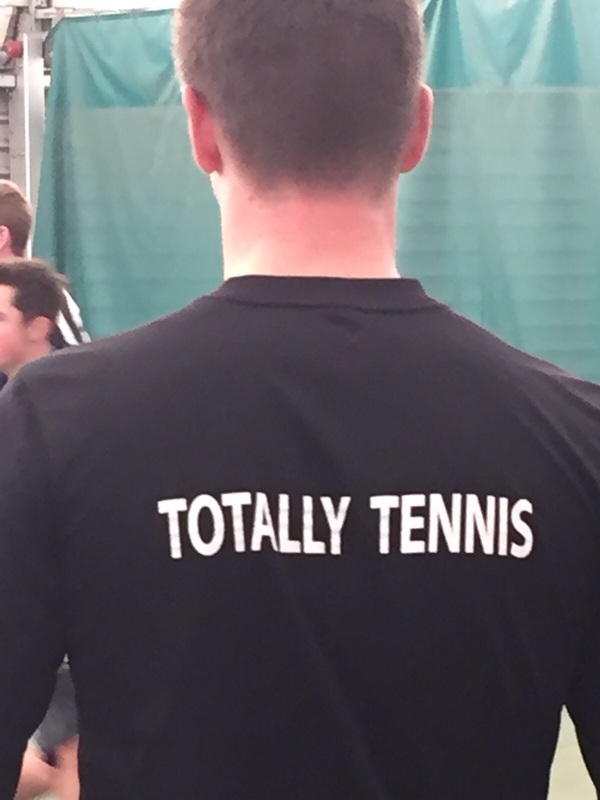 Totally Tennis are once again hosting a tennis and coffee morning as part of Macmillan Cancer Support World’s Biggest Coffee Morning campaign. 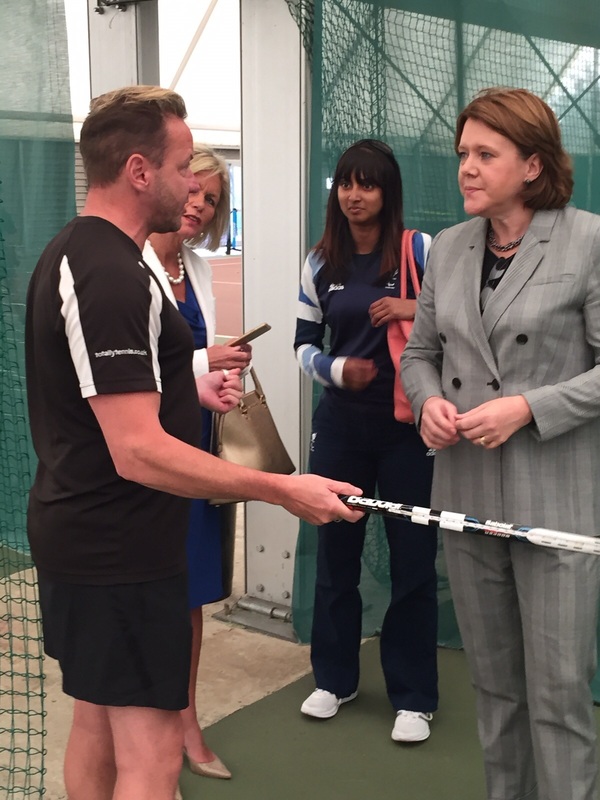 On Friday 30th September, the club will host its Friday morning tennis session from 10am followed by coffee and cakes at 11.30am at the indoor centre, inviting guests to join together to contribute to the charity’s goal to raise its £8 million target. In 2015 the charity celebrated the 25th anniversary of the World’s Biggest Coffee Morning raising a whopping £27.6 million in the process. Headline partner Marks and Spencer contributed a massive £2.2million of that total alone via its staff and customers. The annual event, which the club has always supported has become part of the club’s charity event calendar, encouraging its players to get fit and healthy whilst raising money for a good cause and do a little baking too. There are now 2.5 million people in the UK living with cancer and it’s estimated that by 2030 that figure will be closer to 4 million people. 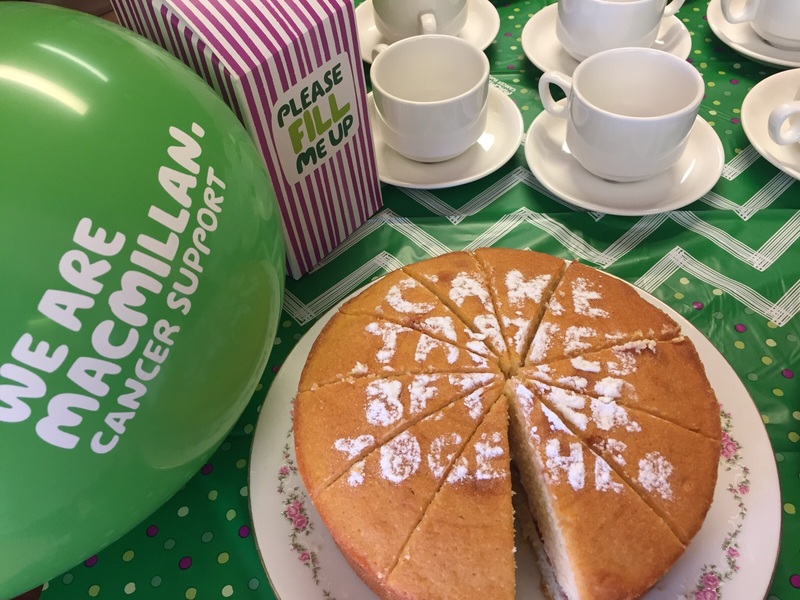 Macmillan want to be there for them all, their goal is to make sure no one faces cancer alone, providing medical, emotional, practical and financial support, as well as campaigning for better cancer care. From diagnosis, through treatment and beyond Macmillan provide constant support to fight life’s biggest challenge.